Former President of Ukraine Viktor Yanukovych sentenced to 13 years of imprisonment will hold a press conference in Moscow on February 6. He will talk about "issues of Ukrainian politics." This was confirmed by Oleksandr Horoshynsky, the lawyer of Yanukovych. According to the lawyer, this will be a big "discussion" press conference. 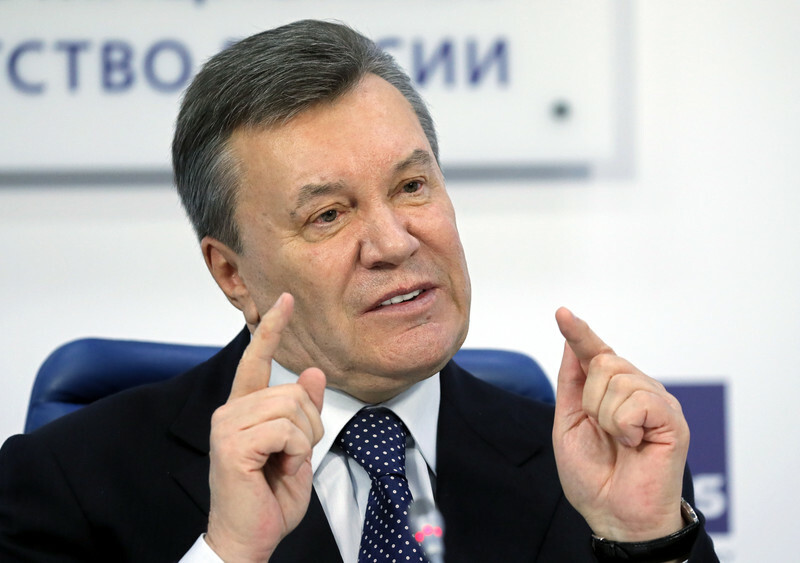 The meeting with Yanukovych is scheduled to begin at 13:00 Kyiv time. The theme of the press conference is the "topical issues of Ukrainian politics". Entrance to the event will require preliminary accreditation. As it was reported earlier, the Chief Military Prosecutor’s Office asked the court to sentence ex-President of Ukraine Viktor Yanukovych to 15 years of imprisonment in the case on state treason.